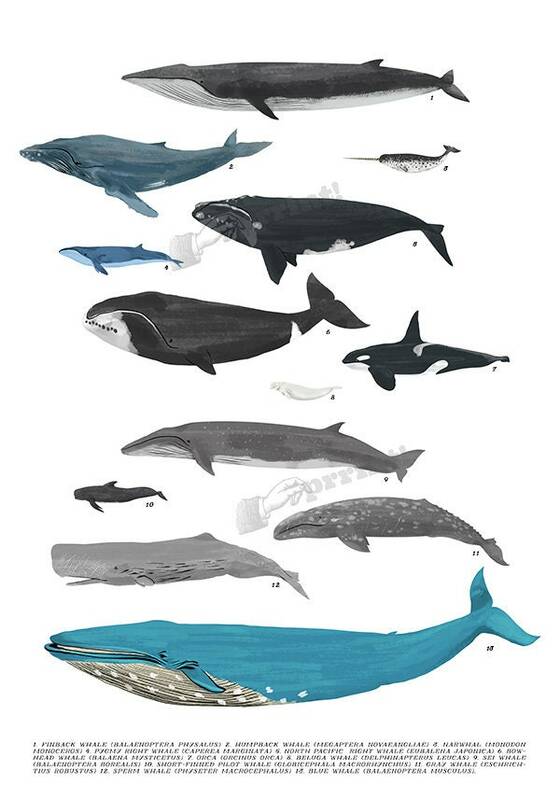 Whales chart animal wall art poster reproduction from our original painting. 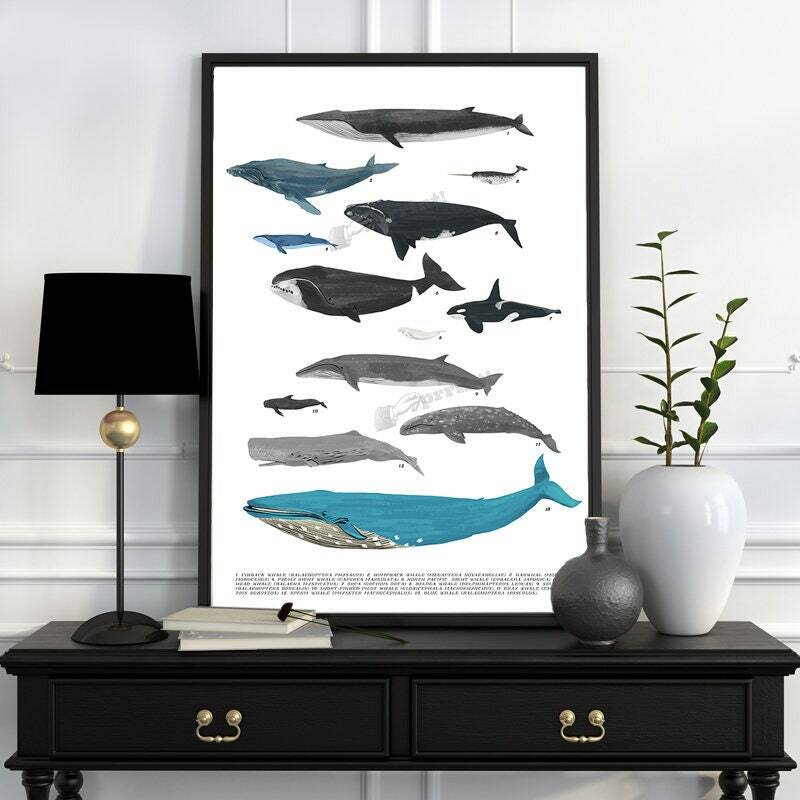 Sea life related nursery decor . 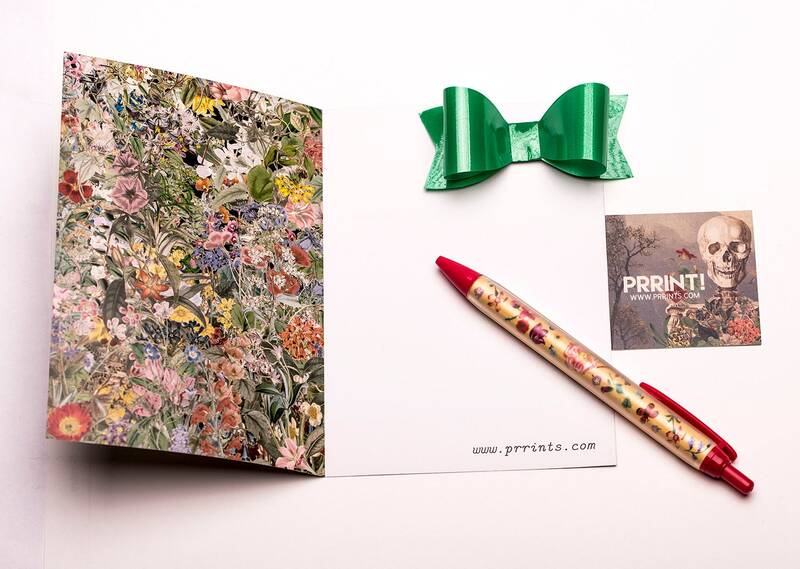 This is printed in A3 size nice weight canvas textured paper with WHITE background. It is nicely done but less colorful than I thought. I’m not sure my son will want to use it in his beach house. 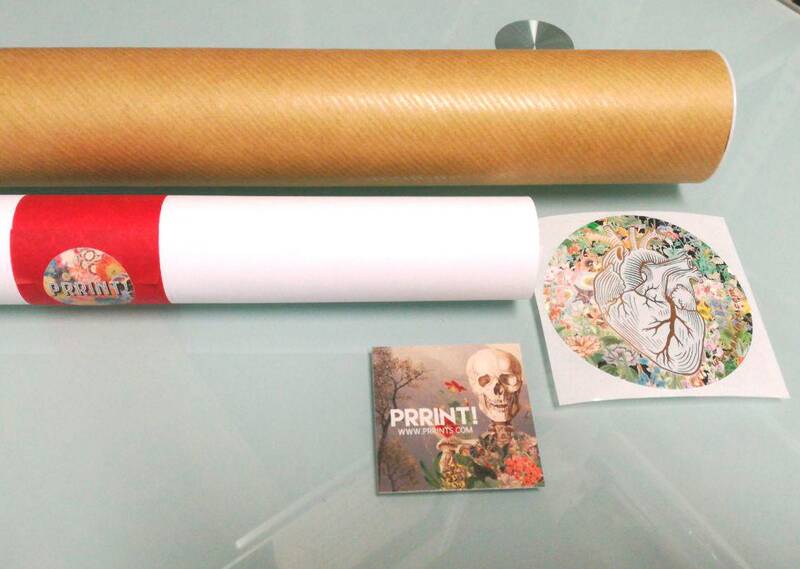 Lovely quality print, speedy delivery.